BUSINESS | DE PRINS TAXI B.V.
We are highly capable of transporting you and your business partners safely and fast to any destination. 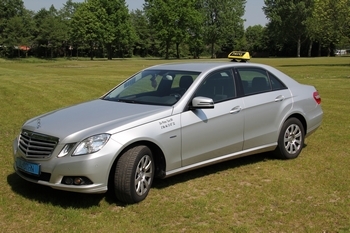 All our drivers are certificated, multilingual and properly dressed. They are flexible and helpful. Furthermore, we transport at the request of different companies and airlines customers from and to several airfields in the Netherlands, Belgium and Germany. Our capabilities include other airfields in Europe and are available upon request. At the airport it is ensured that you are being dropped off at the departure hall. When we are to pick you up, one of our drivers will be waiting for you in the arrival hall with a clear sign of your name and flight number. The suitable services for your company can be delivered through your wishes and requirements.